Although there seems to be a general absence of women in the blockchain space, we are very excited to bring the following nine renowned females speakers to Summit Seoul. Every single one of them comes with an interesting background and story about how and why they got into the space , so let’s give them a proper introduction. one of the most influential women in the cryptocurrency industry. Anastasia is the Founder and CEO of Akropolis IO, a blockchain pensions infrastructure startup designing a future-proof solution to the pensions deficit crisis. She’s a business-builder, technology and data obsessor — with particular strength in pattern recognition, and an experienced private equity professional with a strong interest in decentralization and blockchain. Anastasia has also taken on various advisory roles (Web3Foundation, The Open Maker, The Bee Token). She also co-founded Spiro Capital, where she was managing director. She is passionate about individual empowerment and helping others fulfill their potential. Loretta is a highly dynamic, skilled banking, financial and consulting professional with over 25 years experience in financial markets and related sectors. This award-winning Blockchain advocate worked for major investment banks at a senior management level. She has also taken on many advisory roles, e.g. banks and global (hedge and pension) funds (on managing portfolio and exposure to derivatives and related products). 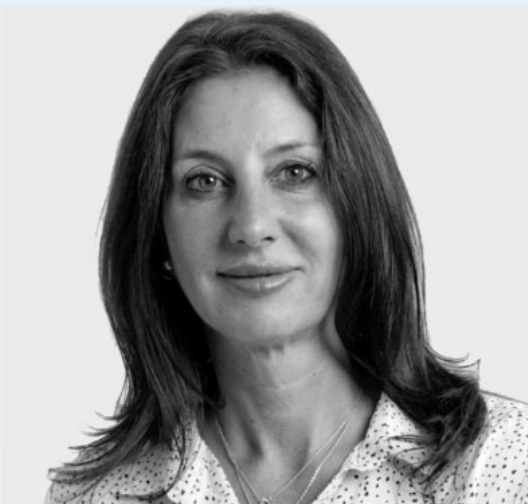 As Chief Marketing Consultant at the Sydney Stock Exchange, she already has experience in bridging the gap between Australia and Asia, bringing their capital market together. Based in both Seoul and New York, Youree is a pioneer in bringing blockchain to social finance. 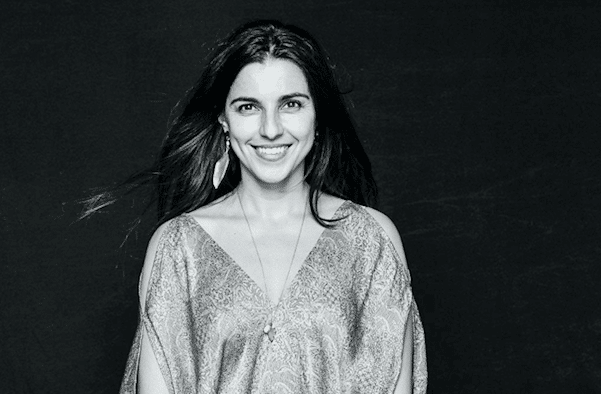 This philanthropist and entrepreneur is the CEO of W-Foundation, an international non-profit organization. She has extensive investment and corporate banking experience, covering infrastructure, renewable energy, and relationship management. She also teaches business management, strategy and finance at Ewha Womans University and Hanyang University. Panel: Payments on the Blockchain – Ready? When? How? Dovey Wan leads many exciting investments at (VC fund) DHVC (Danhua Capital), where she is Managing Director. 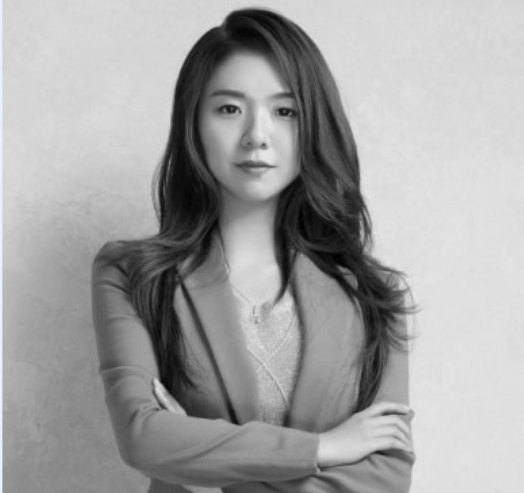 She’s also super voting member for token listing at Huobi Global, where she serves as the ‘super node’ to vote on listing candidates on Huobi Pro and Hadax, and leading Zcash ecosystem investment alliance as well as Cash’s Asia community and global expansion. Aside from that, she’s board director of Theta Network and Chainscale, mentor for the LAUNCH, advisor to Arrington XRP Capital, and investor with focus on disruptive technologies, such as AI, AR/VR and — of course — Blockchain. 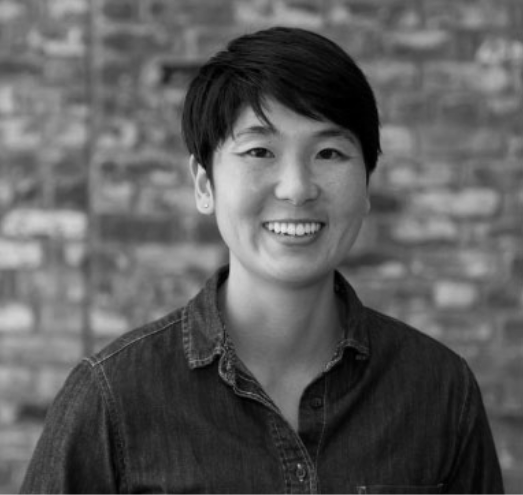 Meg Nakamura is the Co-Founder and CEO of Shift Financial, Inc.. She serves as an advisor to Hard Yaka. Ms. Nakamura previously worked at Promontory and founded 3taps company, after studying at Princeton. Panel: Payments on The Blockchain — Ready? When? How? As Director of Partnerships at Stellar — an internet level protocol/infrastructure for payments — Ella supports the growth of Stellar’s network of business partners in Asia. She collaborates with diverse institutions, from startups to established corporations, on how they can improve their technical infrastructure and lower the cost of cross-asset transactions using Stellar’s open-source blockchain network. Ella is specifically passionate about the intersection of finance, technology and innovative business models. Previously, Ella worked in banking and renewable finance. She holds an MBA from UCLA Anderson. Natalia Karayaneva is the CEO and Founder of Propy, a global property store with decentralized title registry. She’s an award-winning and internationally recognized expert in real estate, with a focus on cross-border real estate transactions and sustainability. Natalia, who founded her first company at the age of 19, is a frequent panelist and speaker at diverse Blockchain and cryptocurrency events in both Silicon Valley and Europe. She is also a well-known broker with expertise in a number of real estate markets in different regions and an Oxford-trained sustainability expert. 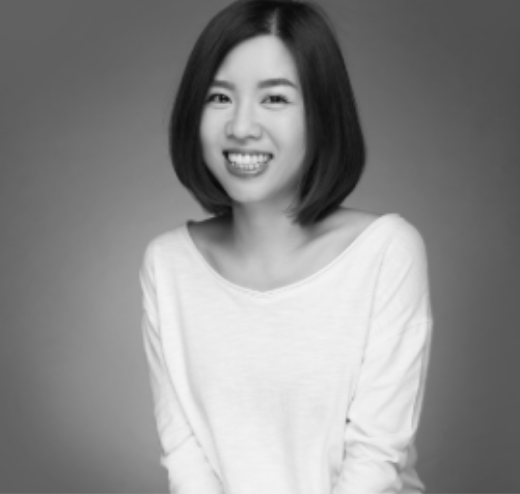 Erica Kang is the Founder and CEO of KryptoSeoul, a community building team in Seoul. 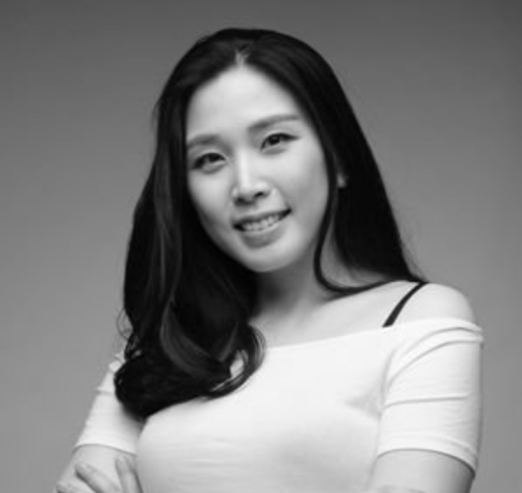 She is also a partner at Blackwater Capital, advisor to the Korea Blockchain Association, and Youtube channel host of KryptoSeoul. Previously, she worked in the telecommunications and banking industry. At Stanford University, Erica received a Master’s Degree in international policy studies. As an avid communicator, she is passionate about connecting diverse parties in the blockchain industry.